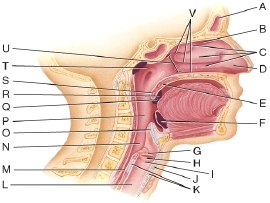 (Solved) Where is the epiglottis? 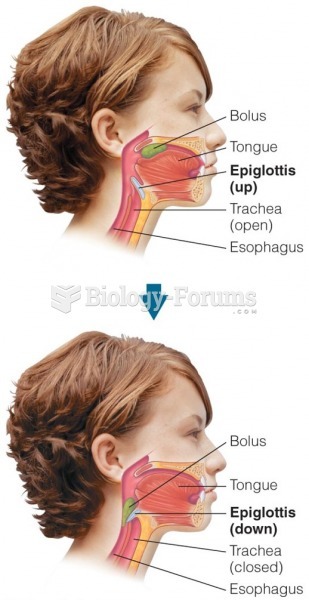 If the epiglottis is down, food can enter the esophagus. 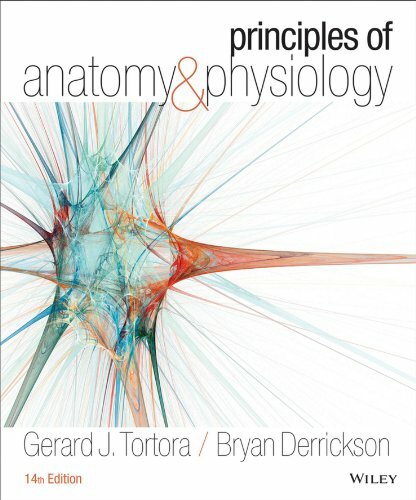 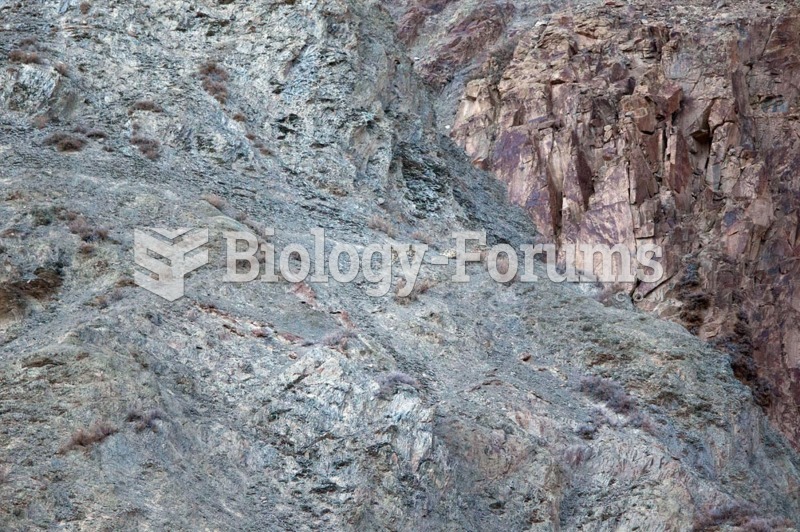 What keeps the bolus from entering the larynx during deglutition? 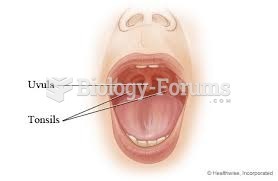 Solved What is the epiglottis?